Confidential messaging apps have best week by far after Sony hack. It’s been a good week for Mark Cuban. The recent Sony Pictures hack has everyone thinking of what would happen if all their private emails and messages were leaked, and that means business is booming for confidential messaging apps. “We continue to see a big surge in downloads,” Mark Cuban tells Business Insider. 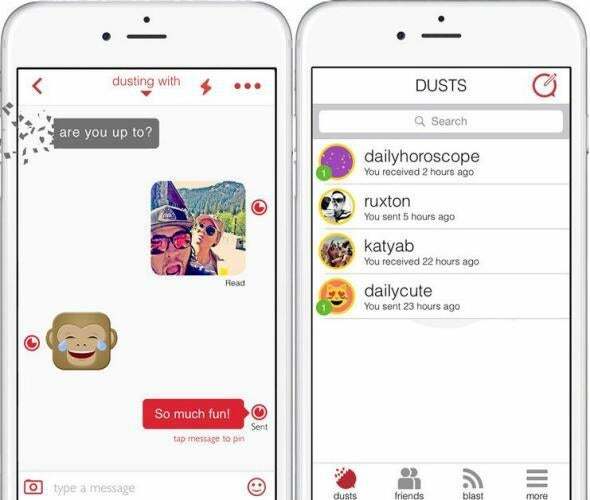 Cuban’s app, Cyber Dust, is described as “WhatsApp meets Snapchat,” and allows users to send messages and photos that self-destruct after 30 seconds. Cuban is also a prime example of how some confidential messaging apps are now more secure and off-the-record than email clients. 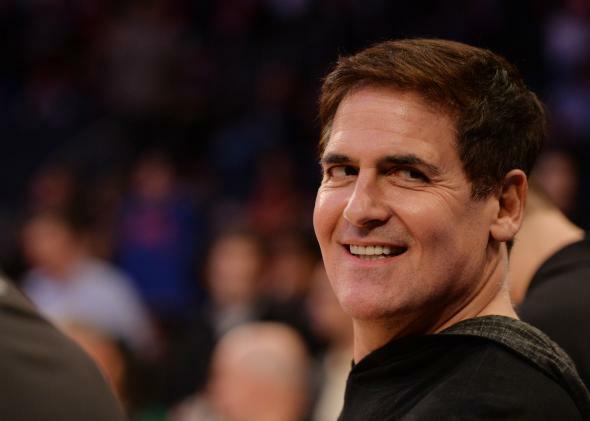 Just last week, hackers released an email conversation between Cuban and Sony Pictures Television President Steve Mosko, where it was revealed Cuban wasn’t happy with his compensation on Shark Tank. Other confidential messaging apps like Confide have also seen a big spike in downloads as people search for a solution that will keep their messages safe. “I would be comfortable saying best week by far across all metrics,” Confide cofounder Jon Brod tells Business Insider. Confide’s killer feature is its screenshot protection, which forces users to drag a finger across each word to reveal the message beneath. This makes it extremely difficult to take screenshots, as only part of the message is visible at any time, and multiple screenshots are impossible as each message self-destructs as soon as the first screenshot is detected. But while confidential messaging apps like Confide and Cyber Dust are great for the average conversation, people use email very differently than a messaging app. For example, many of the emails between Sony execs and the directors, actors, and startup founders they were conducting business with often discussed a contract or referenced past emails, which can be tough to transfer into the instant-message style of apps like Cyber Dust or Confide. So where’s the email version of these apps? Cuban didn’t specify if an email version of Cyber Dust was being developed, but he did recommend using an application like Blue Stacks, which allows users to use their smartphone apps on their desktop or laptop computer. Unfortunately, creating a screenshot-proof, self-destructing email app brings with it additional challenges. Confide’s screenshot prevention trick hinges on the limited functionality of smartphones. But it’s far easier to use your mouse to take a quick screenshot of your computer’s screen—and there’s just more room for people to get creative and take advantage of loopholes. In the meantime, if you or your company is looking for a safe way to communicate, you can download Confide right here and Cyber Dust here.